Given the amount of available aftermarket performance related products on the market today, a good majority of them are not always going to be a direct fitment. That's where our custom installation and fabrication services come into play. These items range from electronic device's such as gauges, boost controllers, turbo timers, fuel controllers all the way to custom exhaust, turbo and intake setups. We understand that every client we serve will be different in the way of their preferences, and we always have the customer's best interest in mind when performing any work to their vehicle. Whether that's flush mounting electronic devices to your dash or making them not visible all together, you can be assured once again of flawless installation. When we first went into business over nine years ago we specialized in one of the most complex platforms to ever power a vehicle – the Mazda Rotary engine. We believe engine building to be an art that must be done precisely in way of measurements, torque specifications and the use of quality parts, and most importantly, patience. 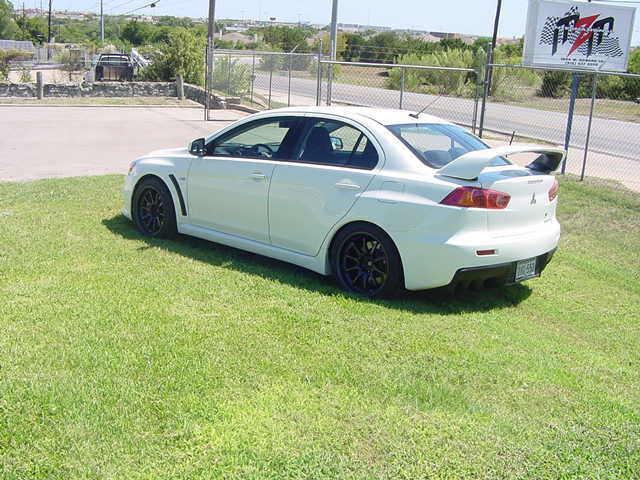 Over the years our experience has led us into specializing in other engines such as the Subaru WRX/STI (Boxer motor) and the Mitsubishi EVO (4G63) which has made MZM into what it is today. 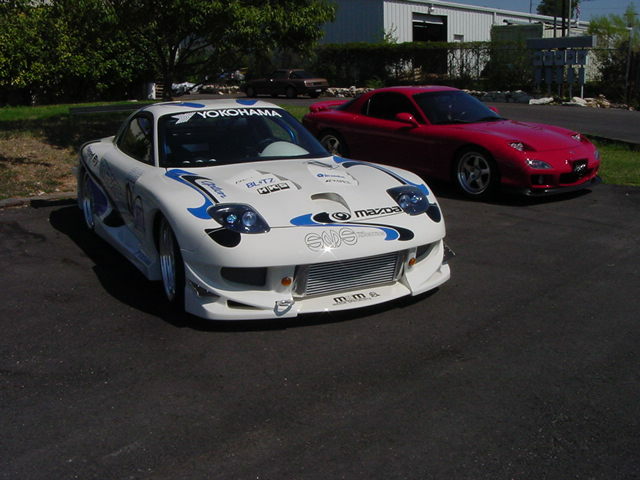 Since our involvement with these two particular motors has been so concentrated on, we are also an authorized dealer and installer for Cosworth (Formula-One Spec) motors. 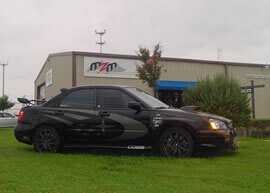 Here at MZM International we offer a wide range of installation services for performance related parts including, but not limited to- Performance Intakes, Exhausts, Fuel Systems, Turbochargers, Intercoolers, Engine Management Systems (both stand-alone & piggy back), Brakes, Suspension, Clutch’s, Gear Sets, as well as many other components. You can be assured of quality workmanship, reliability, an attention to detail and a clean installation on any work performed on your vehicle. 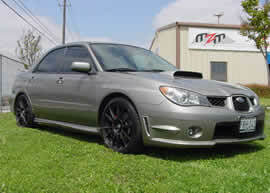 Our seamless reputation has made MZM an authorized dealer and tuner for some of the most well respected manufactures such as HKS, APS, Cobb, Greddy, among many others, for cars such as the WRX STI & EVO. At MZM one of our most well known attributes is our ability to tune Electronic Fuel and Ignition systems (EFI). 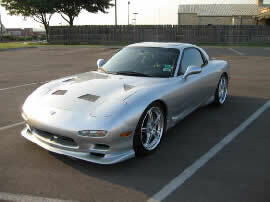 One should know that without proper tuning, his or her vehicles power will never be fully optimized. Proper tuning takes an in-depth knowledge of the vehicles vital computer and control system, relating to fuel delivery and air induction, the ignition system, as well as all modules, sensors and relays on your vehicle. And being able to map out the proper fuel and ignition timing with the use of a dynamometer, such as our AWD Mustang MD500DE, which actually simulates real driving conditions by putting load on the vehicles wheels, in turn giving us a true wheel horsepower number and a life like driving simulation. 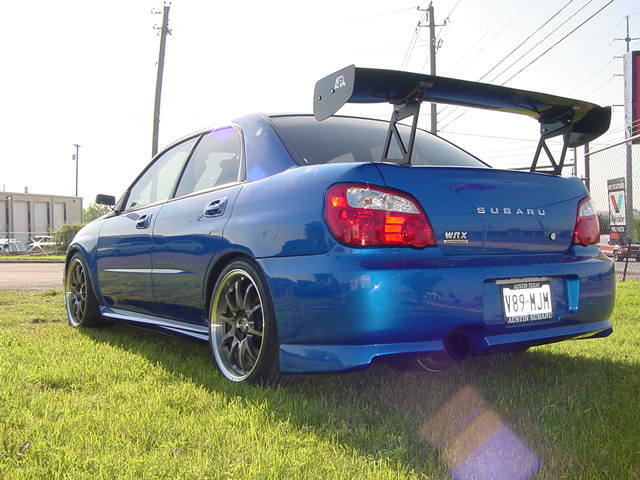 Our reputation in this field has made us an authorized tuner for Cobb, EcuTek, APR, AEM EMS and HKS FCON VPRO. 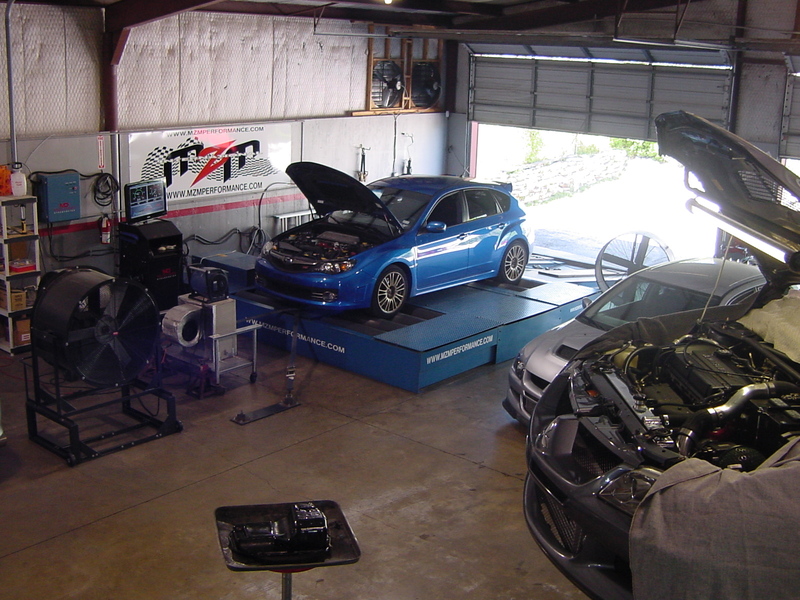 Learn more about our dyno tuning services.